Since our first year in 1994, Northwest Arkansas physicians, insurance companies, and families have trusted Homefront Air and Medical Supplies for in-home oxygen delivery, medical supplies, and equipment. Home oxygen therapy allows you to receive the oxygen support you need while still taking part in your regular daily activities. We carry equipment and supplies from Invacare, so we can choose from a wide range of products to suit your needs exactly. Homefront's licensed respiratory therapists can help you choose the system that will work best for you. Hospital beds increase the possibility of patients having in-home care. We offer hospital beds from Invacare, manufacturers of quality products. We provide a variety of mattress applications that meet patient needs prescribed by their physician. Beds and accessories are delivered to the home with complete set-up and demonstration in the use of the product. 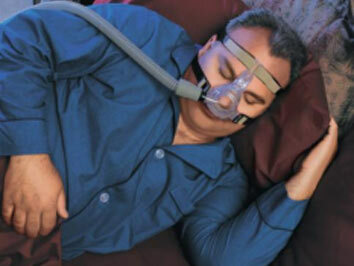 CPAP and Bi-PAP systems help you cope with sleep apnea, bringing restful sleep back to you (and your family) and improving your quality of life. Homefront offers the broadest selection of CPAP and Bi-PAP systems, and our Licensed Respiratory Therapist will help you with the equipment prescribed by your physician and train you in its use. 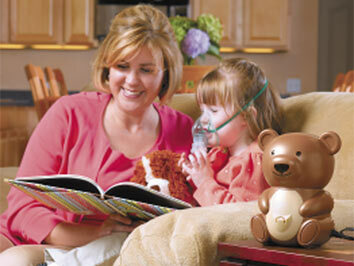 Home nebulizer systems and supplies give you the freedom of at-home treatments when you need them. Homefront technicians will train you in the use, cleaning, and care of your nebulizer system. 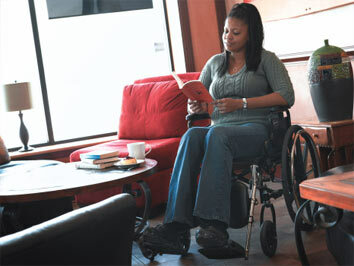 Wheelchairs can mean freedom to resume regular activities. Our trained technicians will help you choose the right wheelchair, make sure that it fits, and show you how to use your wheelchair for maximum freedom and safety. 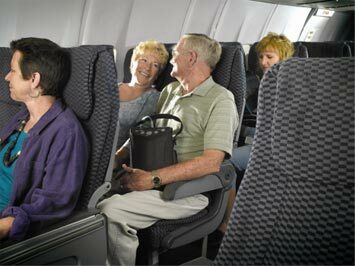 We choose wheelchairs from Invacare for the best reliability and value. 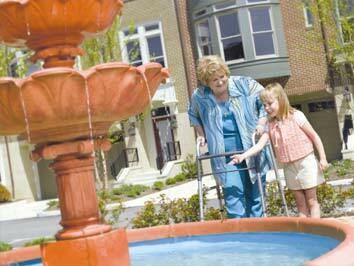 Ambulatory aids let you maintain your independence. Homefront technicians can help you choose the best equipment for your needs. Breast pumps give the new mother greater freedom, allow you to return to work more easily, and can also support breastfeeding when there are special challenges for mother or baby. We supply breast pumps from Medela, the industry leader, and as an official supplier, we have access to a large selection of products. Homefront’s training makes it easy and comfortable to use your new breast pump. Shop our store, too! We stock hard-to-find home health care items, and we'll happily special order for you. Our friendly, knowledgeable staff can answer your questions. We know that this may be a challenging time for you and your family. 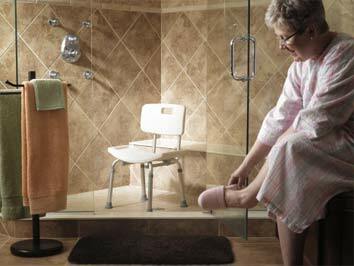 You shouldn't have to worry about the quality of your home health care equipment, or about being able to use it correctly. You can expect courteous, professional service when you call Homefront. Our technicians and therapists value the opportunity to help you improve your quality of life. We supply quality products and reliable service with respect and compassion for the patient's needs. We deliver oxygen equipment, hospital beds, walkers and wheelchairs, and other home health care equipment and supplies directly to your home. All equipment is thoroughly cleaned and tested before delivery. Our highly trained technicians explain the equipment clearly and completely, so you can use it with confidence. We file private insurance claims, Medicare, Medicaid, Tricare and Workmen's Compensation claims, with a prescription from your physician. Please bring your prescription when you visit our store. Many of our products can be purchased without a prescription.